Le Chameau Condor LCX High 12 Inch Walking Boots. 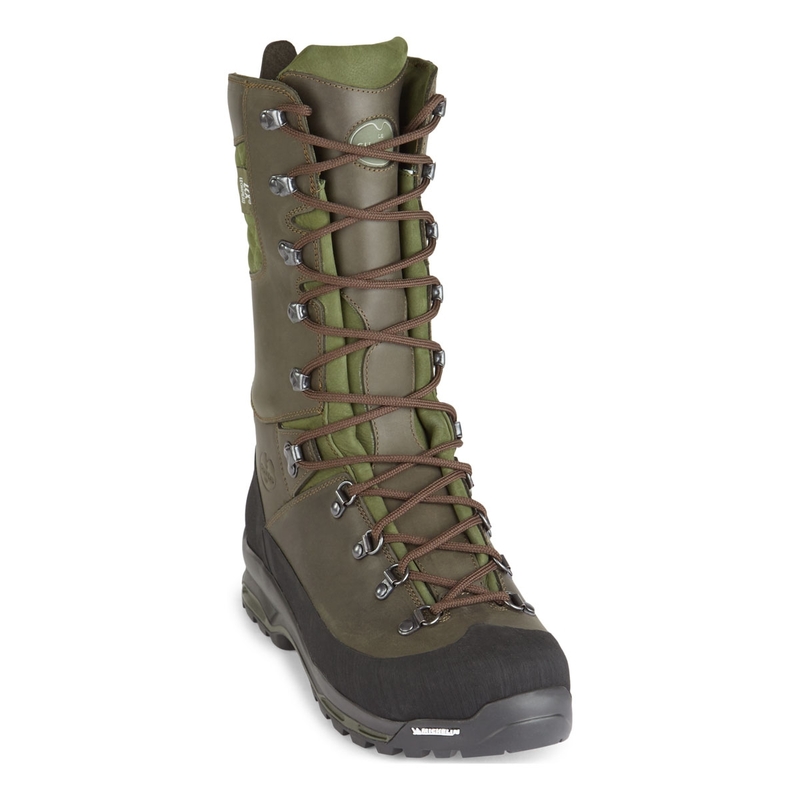 The higher leg and waterproof membrane makes this boot perfect for use in wetlands and other challenging areas. 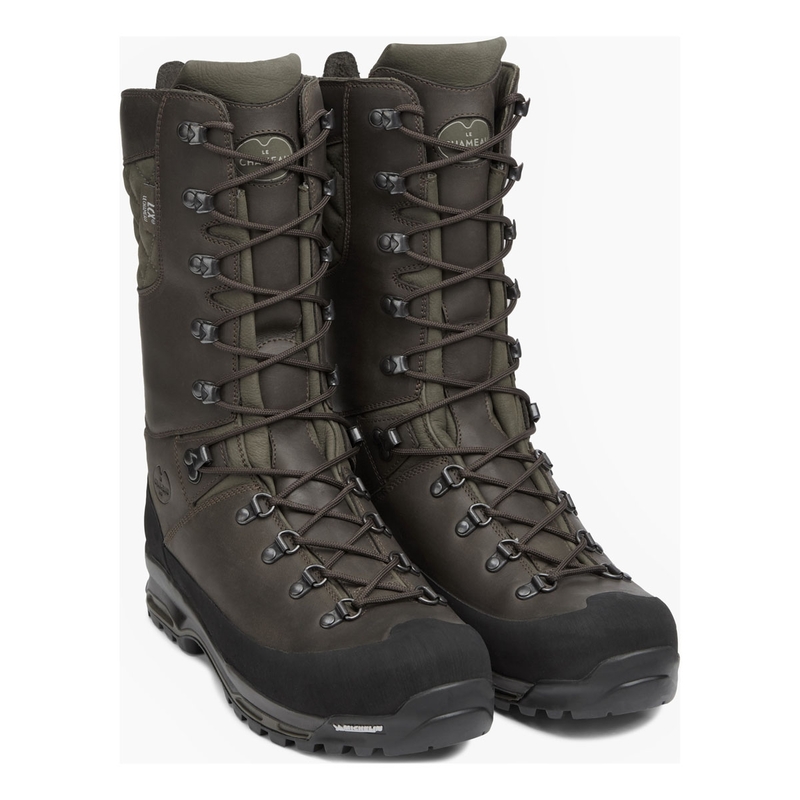 It features an ultra-light leather upper, that has been combined with an insulating memory foam, plus a shock absorbing Michelin sole. Due to the tighter fit found in our Condor range we recommend ordering 1 size larger than you would usually wear. First class walking/shooting (Clays) boots and most comfortable that Ive ever bought. The makers advice was to buy one size bigger than normal foot size but I ignored this and got a perfect fit by ordering actual fit size for me! 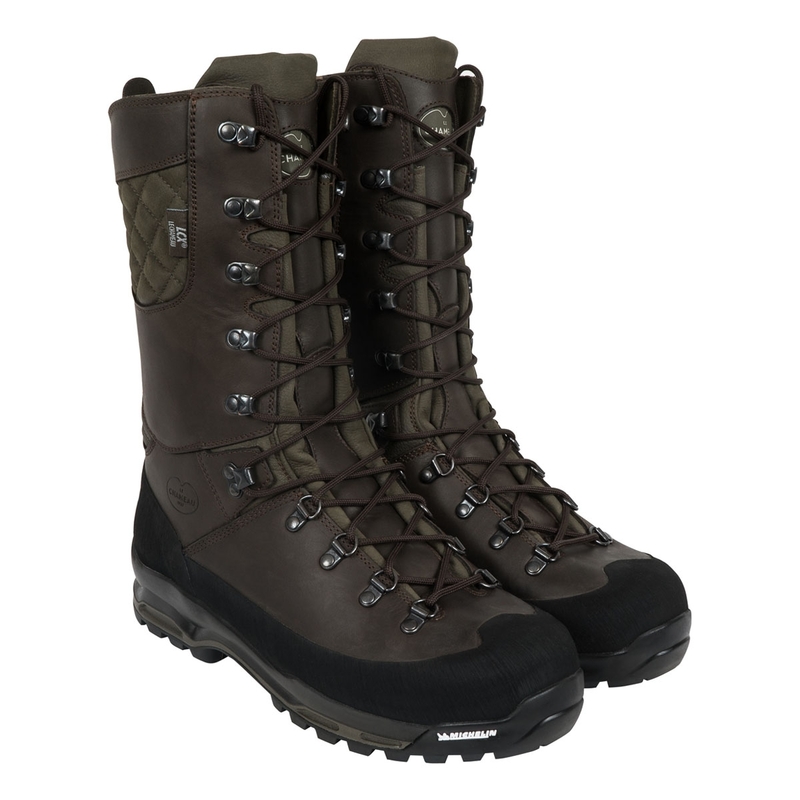 Please find previous review for these boots. I has just been published.